I have been a basketball trainer since 2004, but I have been around college basketball my entire life. I am the son of a high major college coach for over 30 years, the brother of a Division I college basketball player, and current college coach. I am the cousin of one ofJohn Calipari’s one-and-dones. Along with all of that I played Division I basketball and coached small college basketball as well. I know the dark side. In fact I’ve lived it. A colleague of mine stated that his goal is for every one of the players he works with to play in college. I respectfully disagree with my colleague on two fronts, everybody is not making it to college. 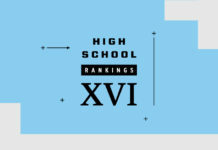 For many, competitive basketball in high school is simply a vehicle to develop teamwork, toughness and confidence even in the eyes of adversity. Those that do attend college need to be prepared to succeed in the business of college basketball, and overcome the potential dark side of college basketball. 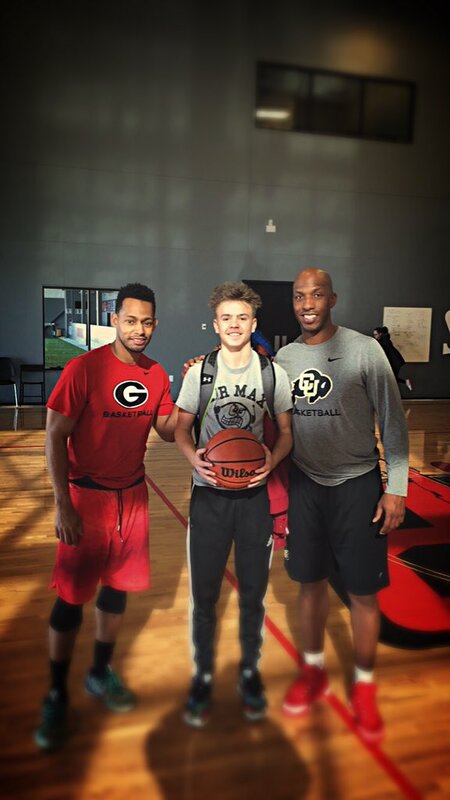 In 2009, a 6’5″ lanky high school kid came down from Colorado Springs with his father to workout with me. Like many of the more talented kids, he had a bit of arrogance when it came to basketball. As the workout began he assumed he knew it all, and that he was a ready-made major college basketball player. They say there are two types of people in the world, those that are humble, and those that are about to be. Ten minutes into the workout Terrell Brown was humbled. Throughout that summer Terrell continued to push himself harder than he ever had before, and as a result he received a scholarship to South Dakota. After a redshirting,Brown transferred from South Dakota after the coaches advised him to leave if he wanted to play. 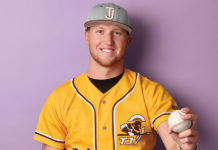 He spent his freshman year at Otero Junior College where he was an all-conference performer. Terrell Brown frequently spent his free time being an ambassador for the Montana State basketball team. Despite his success in the classroom, solid play on the court and frequent community service his head coach refused to renew his scholarship. 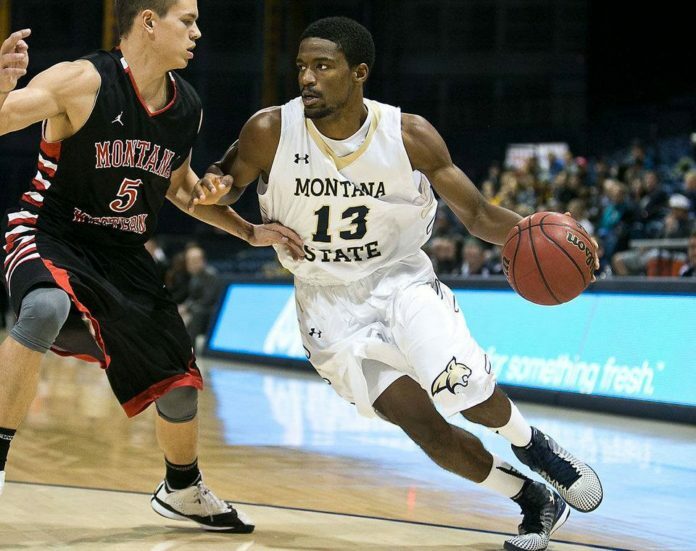 He then signed to play at Montana State where as sophomore he started 15 of 31 games and averaged 6 points. There was a coaching change his junior year which meant this was Brown’s fourth coach in four years. He was named team captain his junior year and was a utility sixth man, averaging 4.7 points. At the conclusion of Brown’s junior year he was told that he was a great kid, a great student, a great player, but according to Brown he would not be returning because the coach said he “was bringing in a handful of his own guys and Terrell just didn’t fit in.” Despite being just 22 hours away from graduating he would not have his scholarship renewed for his senior year. Brown was forced to transfer after his redshirt freshman year, and now going into his senior year the new coach who did not sign him left him hanging. NCAA athletes get five years to exhaust four years of eligibility. Because of NCAA rules Brown could not transfer to Division I or a Division II school. His only option was to transfer to an NAIA school and take over 50 hours to graduate. was only 10 hours away from graduating at Montana State. It’s worth noting that the quality of education at his current school was far better than the one he’d receive at an NAIA. If Brown were to attend an NAIA he’d throw away all of his hard work academically in order to play basketball his last year. His plea fell on deaf ears and not only would he not play his senior year, they would not allow him to stay and earn his degree. Brown was not able to have a senior day ceremony where he presented with a framed jersey, instead he had to make arrangemnets to pick up his jersey from the equipment manager. 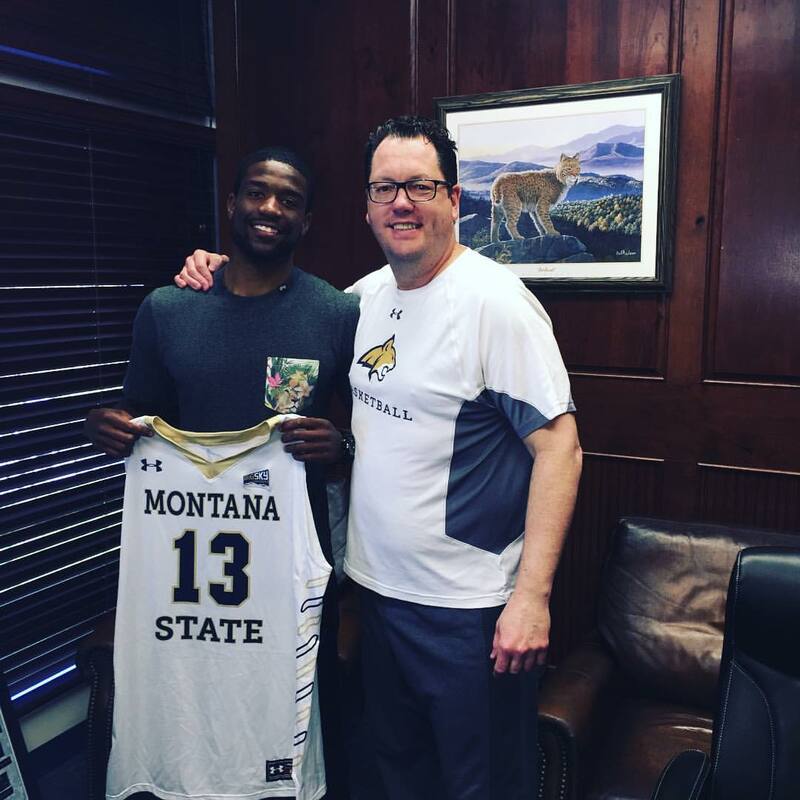 Brown made countless pleas to the athletic department at Montana State as well as the NCAA. While he hopelessly waited Brown moved back to Colorado Springs. 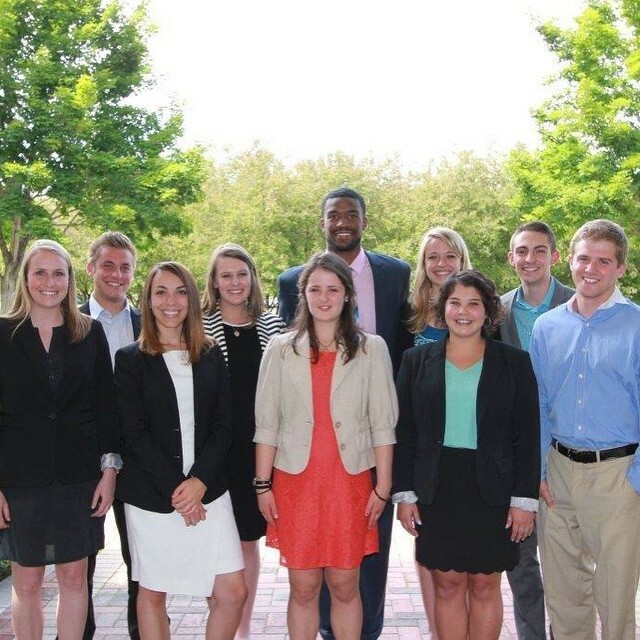 While there Brown served as a summer intern at the El Pomar Foundation and worked at Armstrong Moving Company. Instead of shooting jumpers, attending summer school and collecting a scholarship check like the rest of his teammates Brown was doing manual labor. But he never gave in. Brown finally got his financial aid granted, which meant he’d be able to get his degree. While that was a blessing, I’m sure it was emotionally tough for him. As a 22- year-old I could not imagine not being able to play my senior year. Brown displayed wisdom, maturity and composure well beyond his years, while staying in the dorms, eating in the cafeteria and attending classes with the players that a year prior voted him team captain. Watching them live out their childhood hoop dreams, Brown’s were unexpectedly snatched from him. Through my basketball training talents I have been able to mentor thousands of young men and women, and hundreds of them have gone onto play in college. A handful have advanced to play professionally. Of all the things that players I have mentored have gone on to accomplish, Terrell Brown’s story is by far my proudest. I have a passion for giving motivational speeches to young athletes. One of my most frequently used phrases is, “sometimes in life you have to fight for your dream”. Terrell Brown didn’t know it, but when he walked in my gym for the first time I was preparing him to fight, and fight he did! Brown spent his summer interning with the El Pomar Foundation along with doing manual labor for Armstrong Moving Company. A few weeks ago as Terrell and I caught up he told me he didn’t understand why, at the time, I pushed him so hard. But he now understands it because of the nightmares he’s had to overcome to live his dream of using basketball as a vehicle to develop himself into a college educated young man equipped to be a positive contributor to society. It was important to both Terrell and I that his story is told in hopes that parents and players will understand, be prepared and empowered to overcome the dark side of being a college basketball player. All too often we drive home to young players how difficult it is to earn a college scholarship, which is certainly true. What we don’t drive home is how hard it is to be a college athlete at the highest level. I truly believe that as hard as it is to get a college scholarship offer, it’s twice as hard to keep it. Once you sign your scholarship papers you become an employee. You are expected to perform, there’s no equality, often times no loyalty and in this business the supply and demand is not in your favor which means coaches can easily recruit over you. Parents and players should not be afraid, but they simply need to be prepared for the emotional roller coaster of being a college athlete. 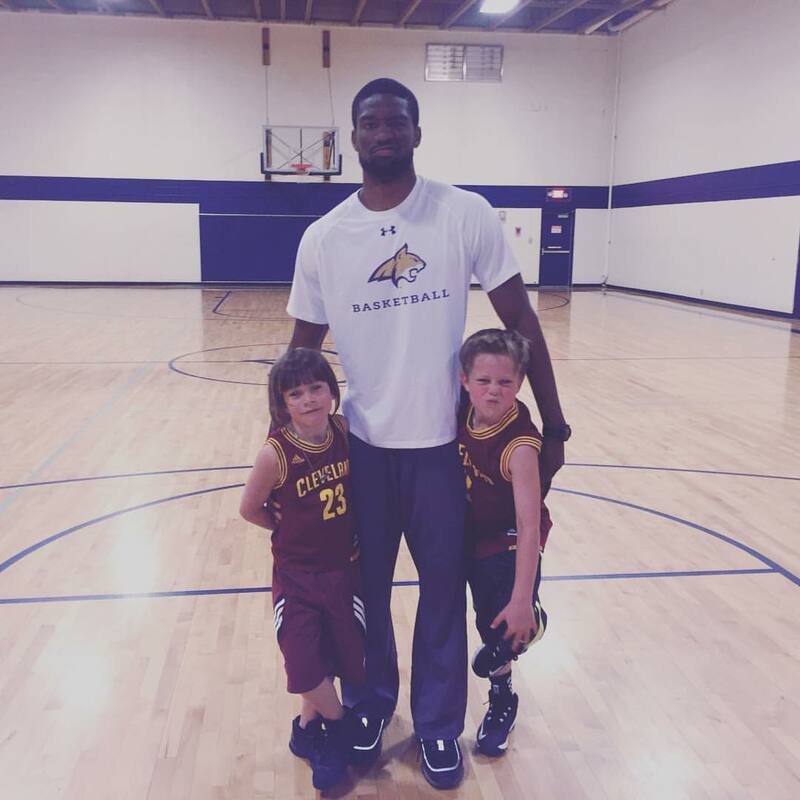 About the Blogger: Nick Graham is the director of basketball for Chauncey Billups D1 Basketball in Highlands Ranch. 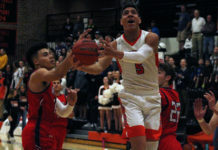 Graham, who played collegiately at Washington State University trains basketball players of all ages and skill levels including many of the states top high school and collegiate players along with NBA players as well. In addition, Nick travels the country working with some of the nations top prep players. Along with leading D1 Basketball Training nationally, he also works with Spalding and many of the top trainers in the country including Johnny “Handle Life” Stephene. Through his partnership with Spalding Nick traveled to the 2016 NBA All Star game to provide youth players in the Toronto community with NBA All star training along with Stephene. Also, Nick and Stephene will lead regional All American camps this summer with D1 Basketball, Spalding and NBA players Chris Paul, Chauncey Billups, Carmelo Anthony amongst others. Nick’s passion is assisting Chauncey Billups in mentoring, developing and celebrating the young players and coaches along with educating and empowering parents of basketball players all over Colorado.